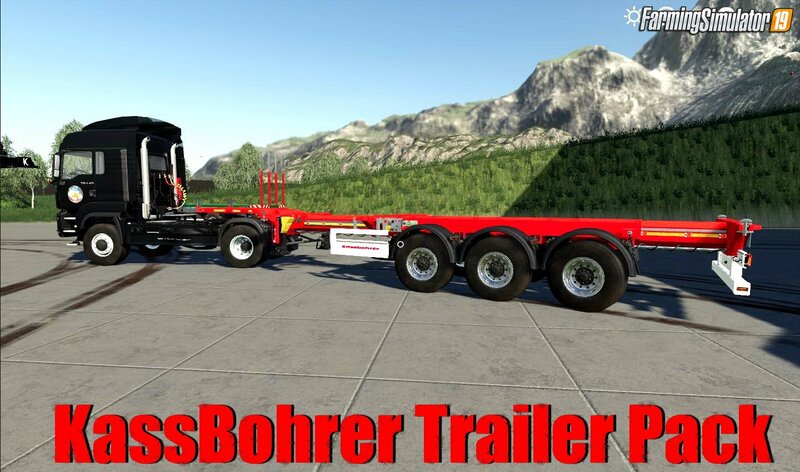 Download mod KassBohrer Trailer Pack v1.0 by Alfredix for FS19 | Farming Simulator 19 game. 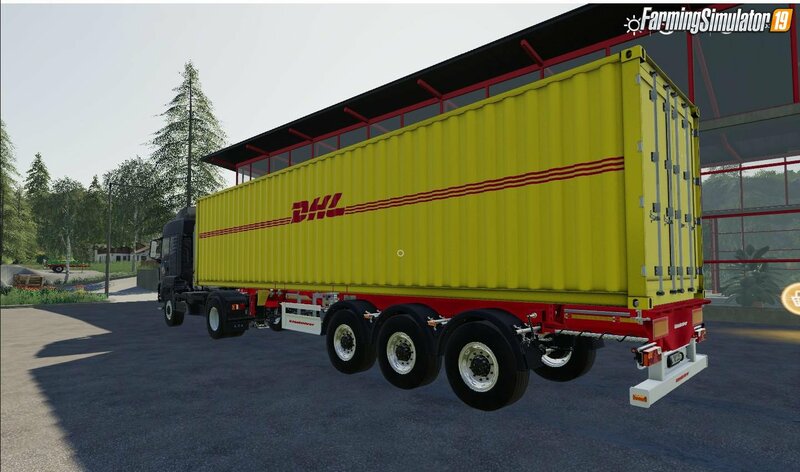 The chassis is extendable to transport containers from 20 'to 45'. For this, the locking positions for the best adjustment and load distribution can be changed. 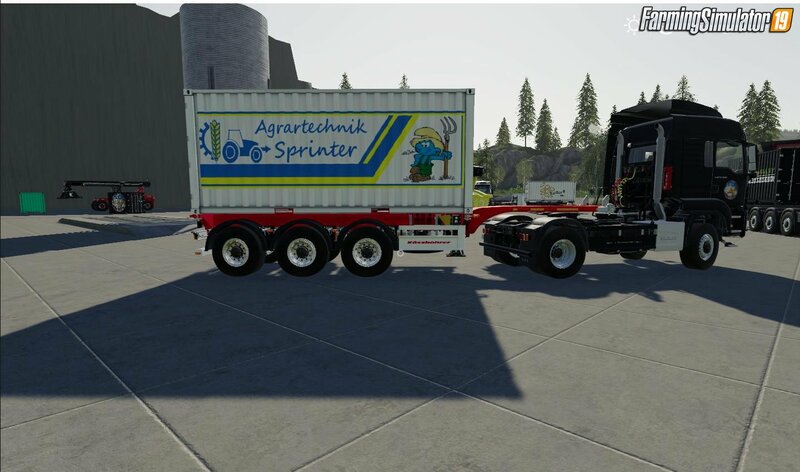 Installation instructions for «KassBohrer Trailer Pack v1.0 by Alfredix for FS19» - Your first action will be to download the archive using the appropriate button below. Mods on our site are virus-free, and 99.9% have any extension other than “.exe”!